This sign is just outside of the door to the studio where I practice Bikram yoga. When I first saw the sign I wondered what the studio owner had heard or been told about the color green or if he thought that this hue would have a negative effect on the participants. Naturally I questioned him, ready for an explanation that vaguely referenced some scientific or psychological studies about color associations with feelings but boy was I off target. There was a much simpler answer. Bikram Choudhury, founder of the Bikram Yoga method, doesn’t like the color green! At some time in his past there was some tragic event that he associates with the color and doesn’t want to be reminded of it. Who can blame him? The studio owner said he respected Bikram’s feelings and didn’t allow his students to wear green or use green towels or mats just in case Bikram dropped by the studio unexpectedly. Now every time I see this sign it reminds to me of how strong our associations with particular colors can be. Sometimes the memories and feelings a color evokes are very positive and sometimes negative but in either case they can have a long reaching effect on how we respond to a color or color family. 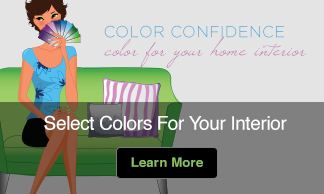 Whether working with an executive making color decisions for his company or an individual picking color for a home or wardrobe I am always aware that even if not stated as boldly as it is in my yoga studio, personal color memories can effect how someone feels about a color and thus their decisions about it. I’m also very aware of my own color associations. 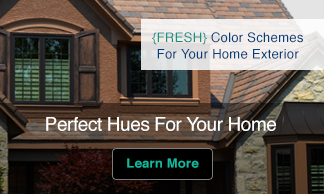 Whether you are a color professional or just trying to agree with your spouse about a paint color for the family room you need to be conscious that color history is at play and realize the no matter how right the color is it might be tough to sell someone on it if they have a negative association in their memory bank.